A beautiful colonial city, considered National Heritage, preserves innumerable of its natural and architectural charms until today. Surrounded by islands, practically wild beaches and by the chain of mountains, the Historical Center is filled with churches, museums, mansions full of stories, besides the house of culture. 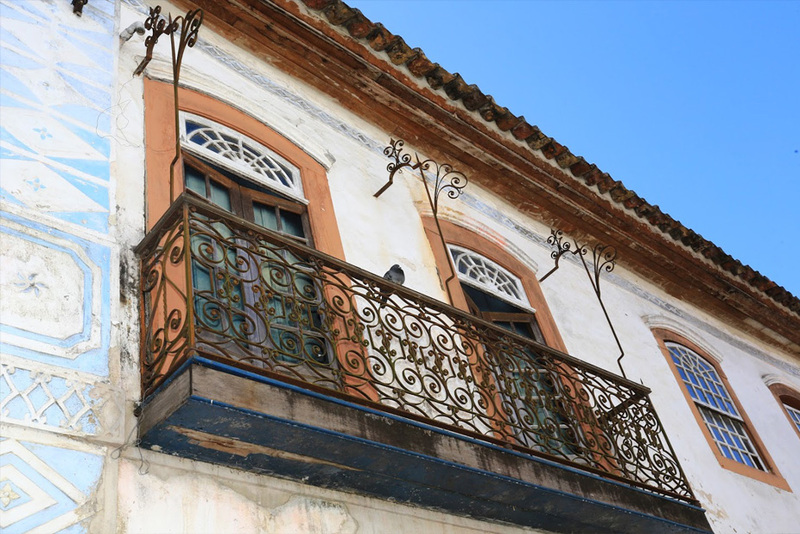 You are distracted by the cobblestone streets where there are several Indian handicrafts, shops and workshops, or walking to the Perpetual Defender Fort (1703), at the end of Pontal Beach, it is possible to foresee the scenery from the top of the hill, next to the cannons: the roofs of the house and the bay of Paraty, framed by the Atlantic Forest. The night Paraty becomes a bohemian city with several restaurants of national and international gastronomy and bars where you can listen to live music from bossa nova and pop-rock to bands of jazz, blues and MPB, while you enjoy several drinks and in especially several types of artisanal cachaças produced in the region and exported to the whole world. 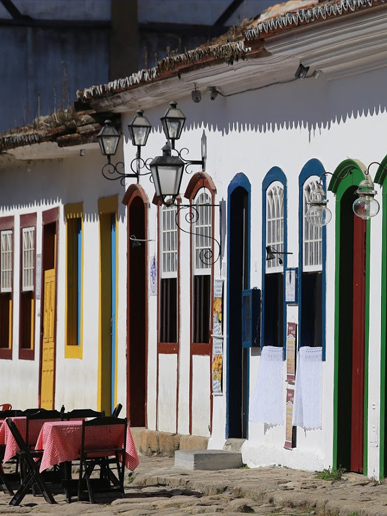 Throughout the year, Paraty stands out with a calendar of events ranging from religious festivals to gastronomic, literary, sporting and cultural events. Today, the city is the second tourist hub of the state of Rio de Janeiro and the 17th of the country. The New York Times highlighted the city as Costa Rica’s richest cultural destination. 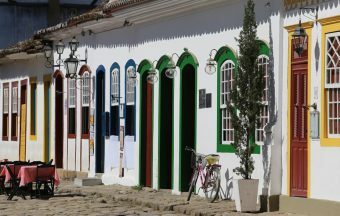 Besides being a historical city, with well-known tourist spots, Paraty also offers a very attractive cultural calendar. They are events, parties, meetings that cover several areas, with attractions for the most varied tastes. 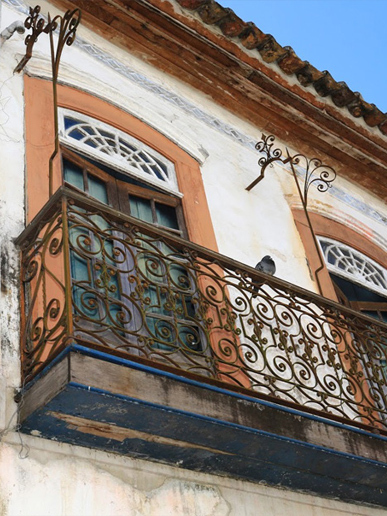 Check out the schedules of all parties and events in Paraty here. 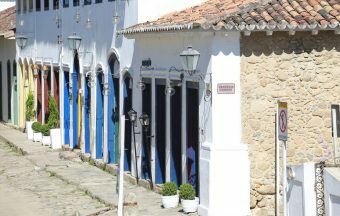 Famous for its Alambiques, the city of Paraty today has 7 distilleries, and its cachaças are awarded nationally and internationally. 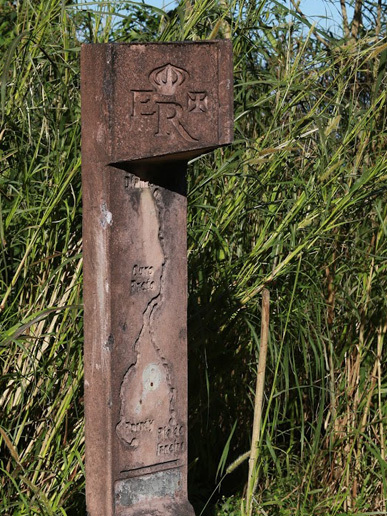 The cachaças produced in the city receive the exclusive “Indication of Origin” seal and are the only ones that can use the geographical name “Paraty” in their labels. 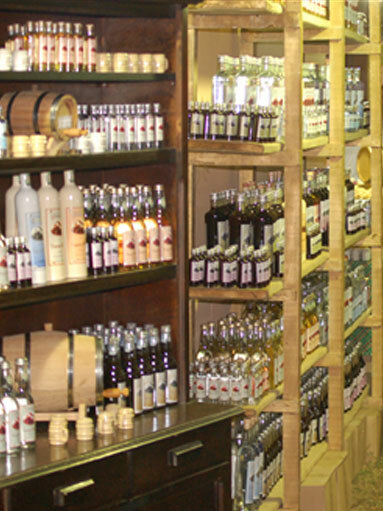 The Paraty Alambiques were the first to receive this certification throughout Brazil. Main link between Minas Gerais and Rio de Janeiro in the 17th and 18th centuries, the Caminho do Ouro is one of the must-see attractions in Paraty. 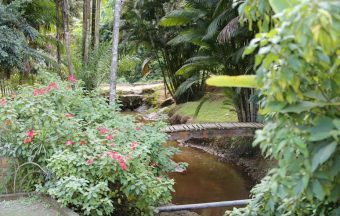 Located about 8 km from the city center, the path is preserved with cobblestones from the golden cycle season, and is located largely in the Atlantic Forest and Serra da Bocaina National Park. 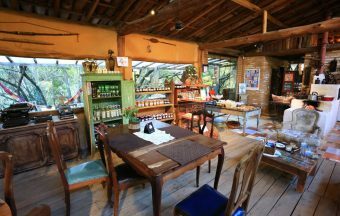 In this tour, always accompanied by a local guide, the tourist has the opportunity to enjoy beautiful landscapes, observing the exuberance of the Atlantic Forest, flora, fauna and still know waterfalls and stills that are very close. 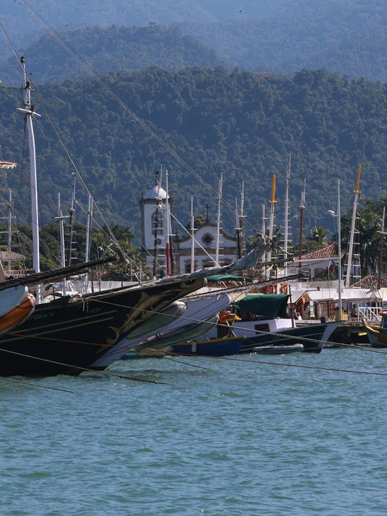 The bay of Paraty is set by about 65 islands. It is a sheltered bay, clear waters ideal for boat trips, schooners and motorboats, as well as diving. Its geographical location is rich in coves, peninsulas, islands and islets and because it is a closed bay, sheltered from the open sea, the promenades are always pleasant and safe. 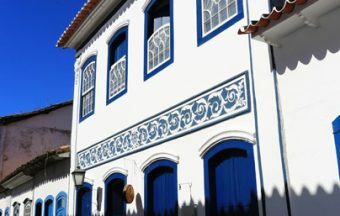 The landscape around the bay is spectacular where the tourist can see the mountains of the Serra do Mar, lined with the exuberance of the Atlantic Forest. 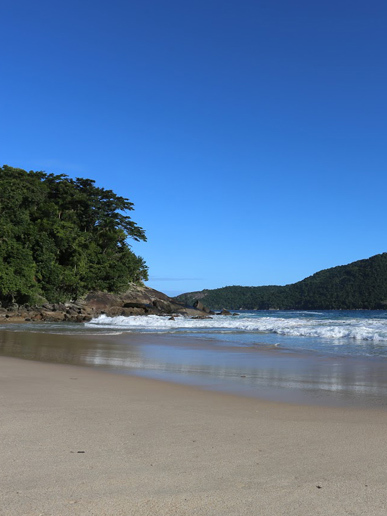 The natural beauty of the beaches and waterfalls of Paraty are a sure destination for those who want to find paradisiacal views, with an untouched Atlantic Forest. There are several beaches and waterfalls, all within easy reach, and with unique features: you can take a freshwater bath and sea salt water at the same time. 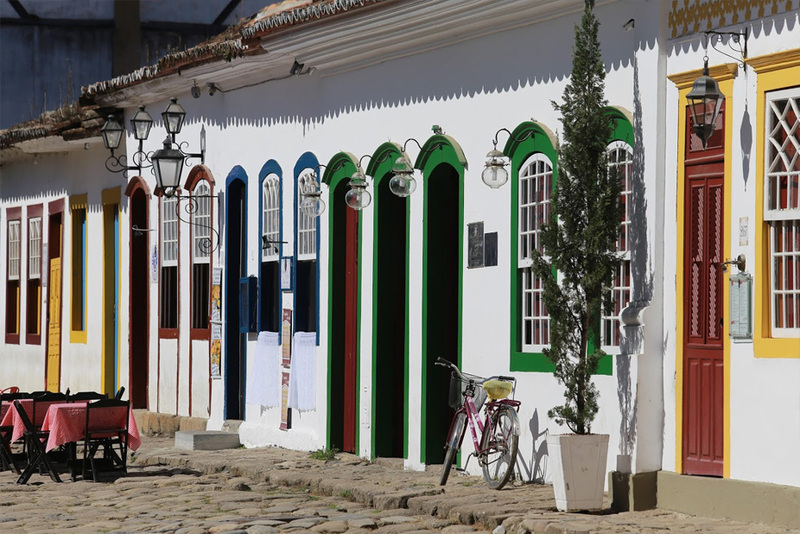 This makes Paraty one of the most pleasant and unforgettable tourist destinations. 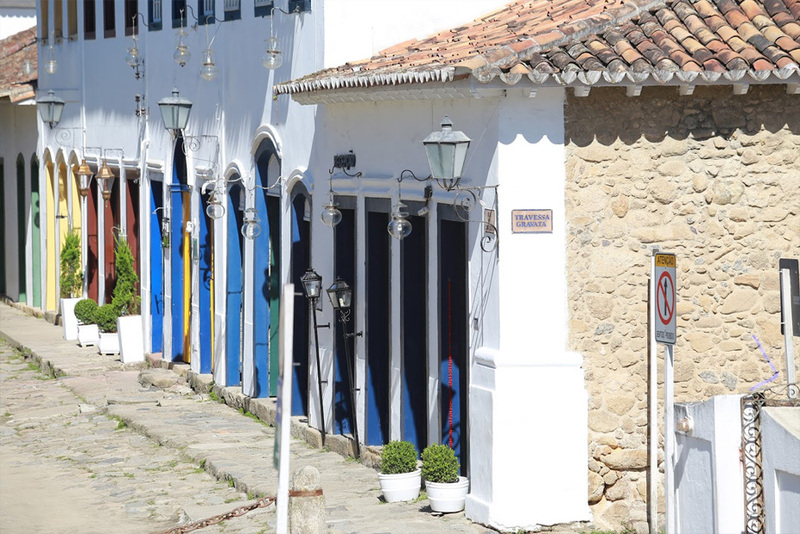 The most famous beach of Paraty, is a typical village of caiçaras, which are the traditional residents of the region. 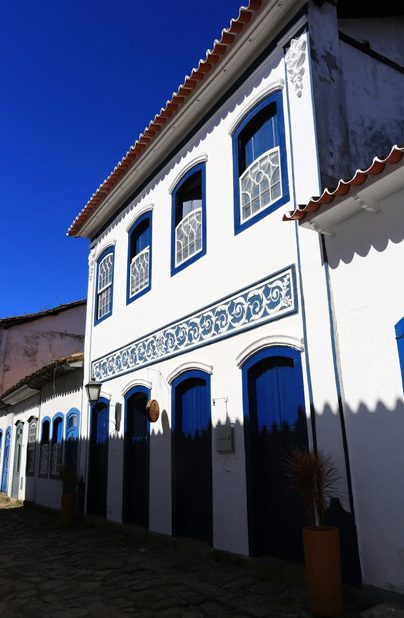 Located about 14 km from Paraty, it has a good infrastructure to receive tourists. The Brava (access by trail), Cepilho (also known as surfers beach) is part of Trindade, Rancho, Meio and Cachadaço, with its spectacular natural pools.